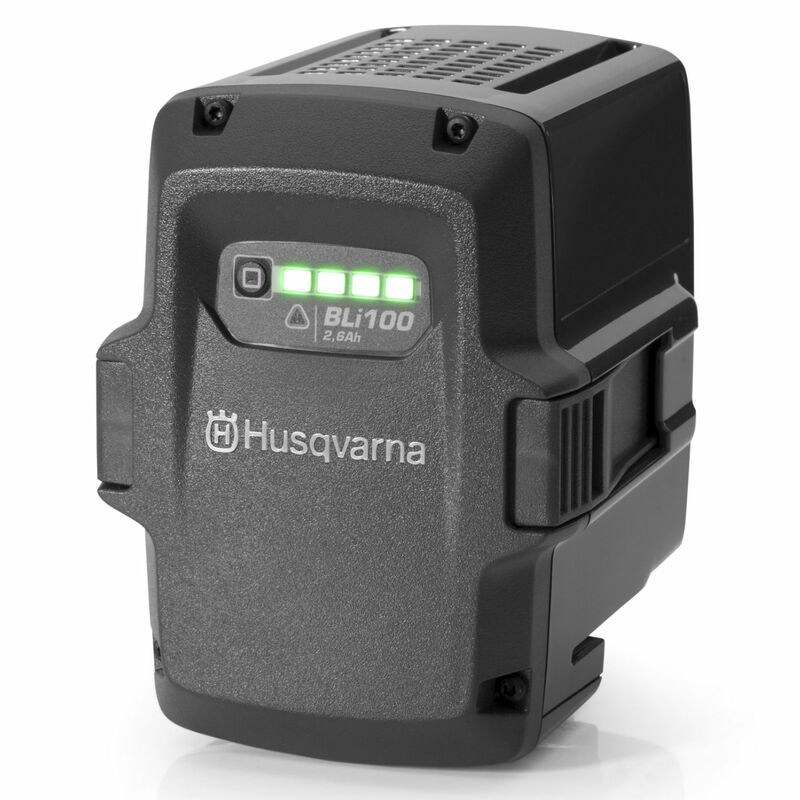 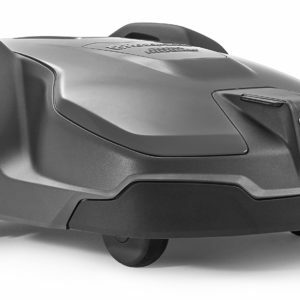 Check out the Husqvarna BLi200 Battery. 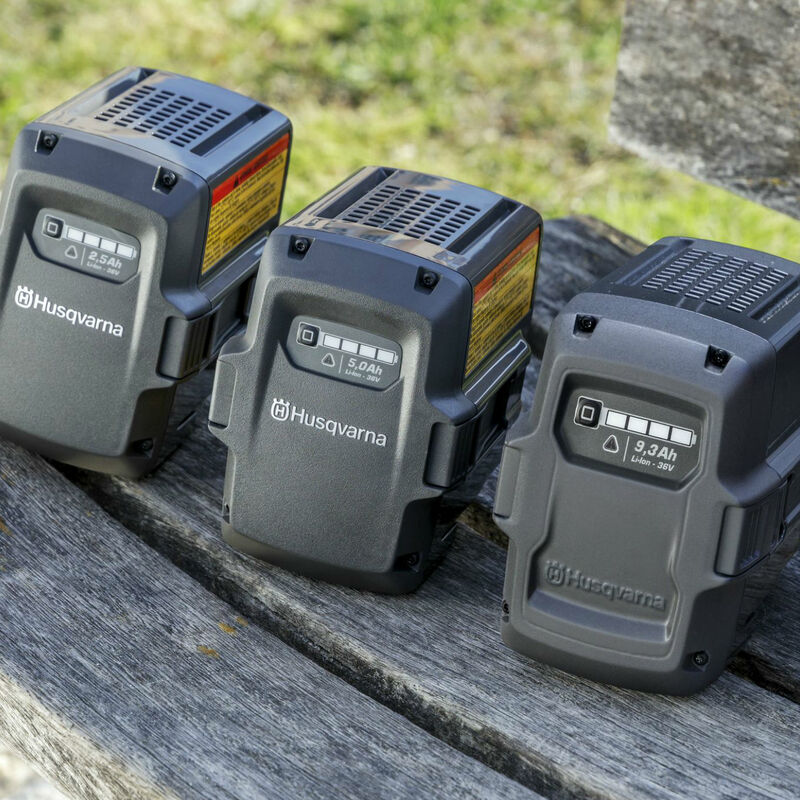 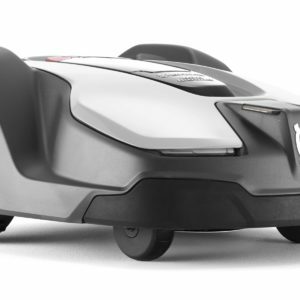 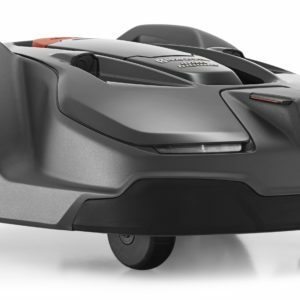 Designed for professional use this battery has a high power to weight ratio with maximum capacity for longer run times when you need it the most. This battery is ideal for 400 / 500 series tools. It’s easy to see when its charged as it comes with clear 4 LED charge indicator. 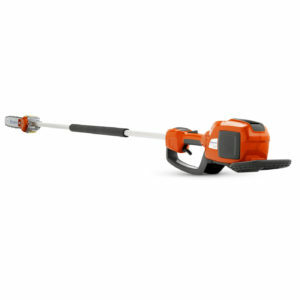 Once charged its easy to clip into your power tool and get started on the work. 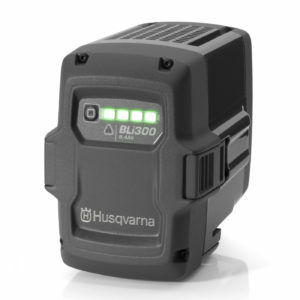 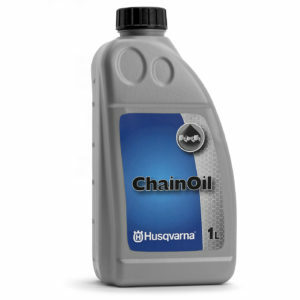 Husqvarna BLi200 Battery is suitable for use in the worst weather and can be used continually for long periods. The battery will charge up to 1500 times. 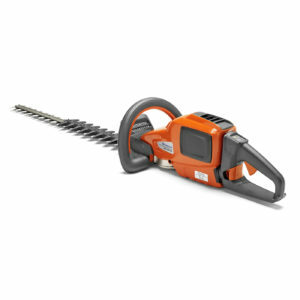 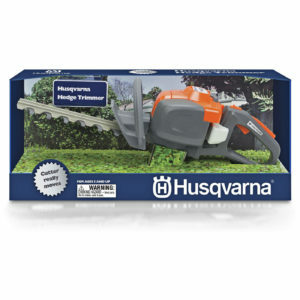 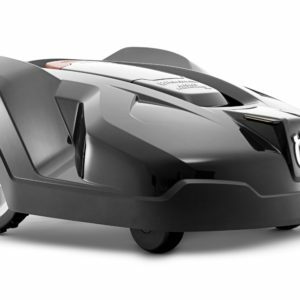 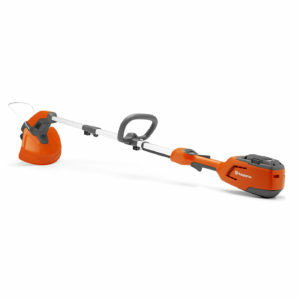 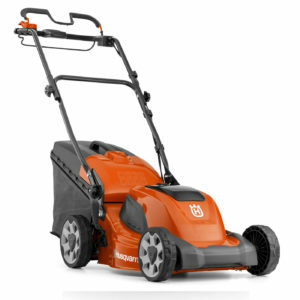 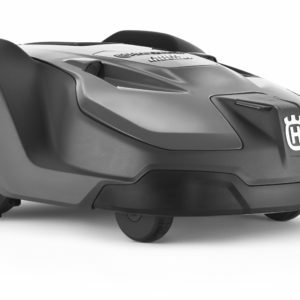 Its a great addition to any Husqvarna battery powered garden tool.